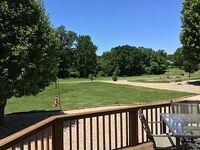 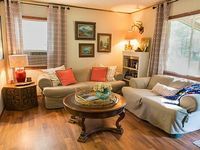 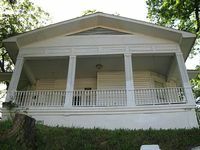 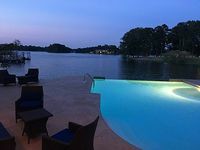 Arkansas, US Vacation Rentals. 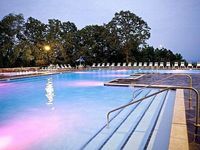 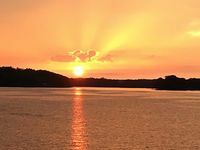 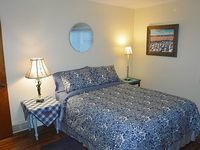 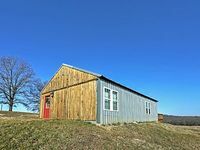 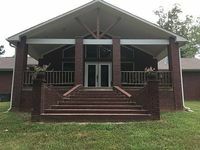 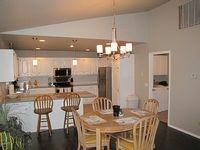 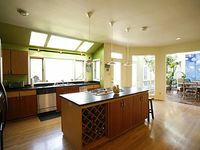 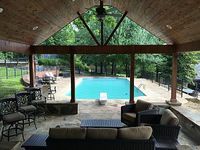 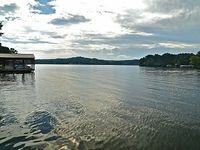 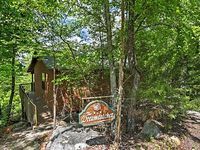 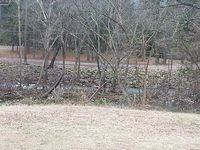 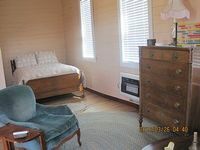 Book Beach Rentals, Lake Houses, Condos, Cabins, Villas, and Homes in Arkansas, US on RentalSaver.com! 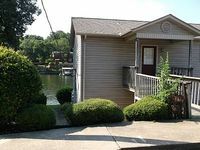 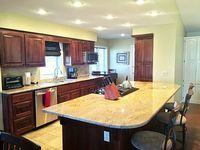 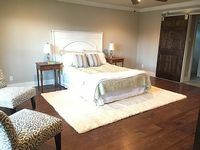 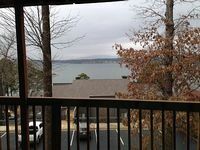 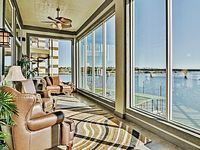 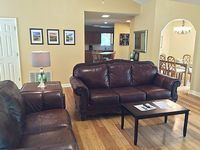 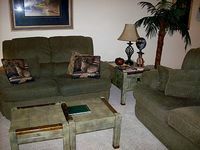 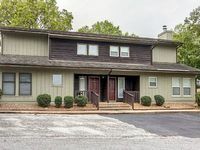 Lake Hamilton 2 Bedroom 2bath condo Sleeps up to 6, lake view, balcony. 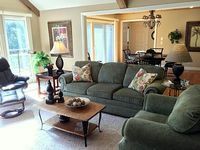 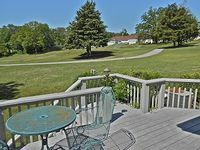 Comfortable 4 bedroom/3 bath. 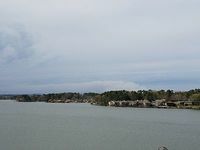 Minutes To Bentonville Activities.